There are just so many details that go into planning your wedding day. The cake. The flowers. The perfect song for your first dance. We perfect every detail, right down to our beverage of choice to enjoy while getting ready (give me a mango OJ mimosa, please!). Some couples go glam and intricate, others go small and intimate. It’s your day, your call. But there’s one thing no couple can skimp on, overlook, or rule out, and that’s a wedding venue. It’s the pièce de résistance. It sets the tone of your wedding day. And some might even say it’s the peanut butter to your jelly. Here’s why. Couples should select a venue that matches their personality, wants and desires, and most importantly is within their overall budget. 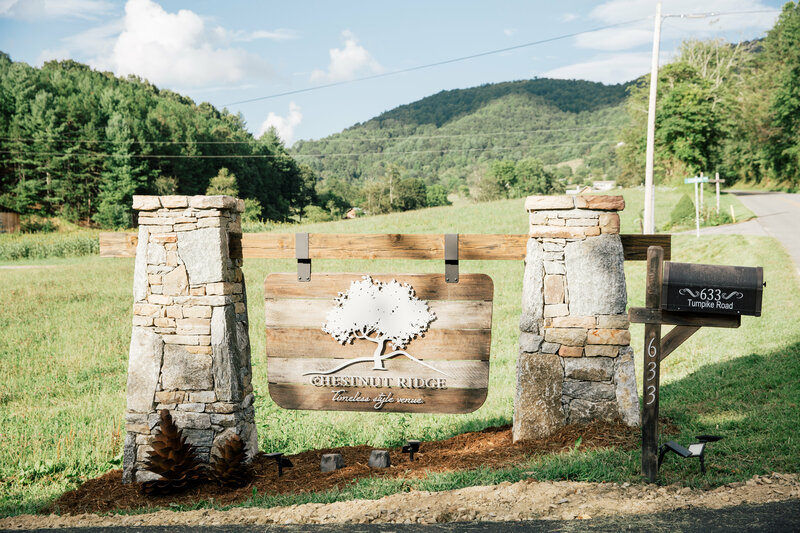 Whether it’s a grand resort, an open field of rolling wild flowers, or the most amazing modern farmhouse, it tells your guests a little something about you. We get it, that may feel overwhelming, but not to worry…we’re here to help! Who are we, you may be wondering? 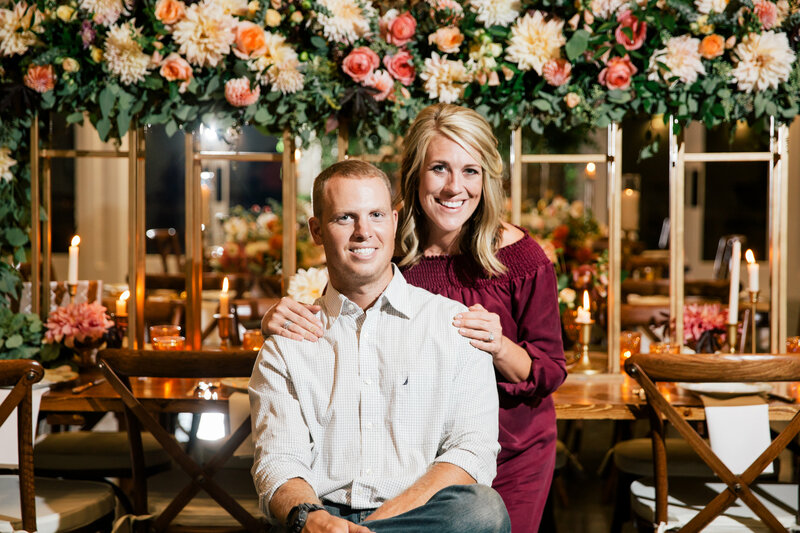 We’re Taylor and Preston Gregg, a husband-and-wife team who decided we loved each other enough to partner in opening Chestnut Ridge, a premier wedding venue here in Asheville, NC. 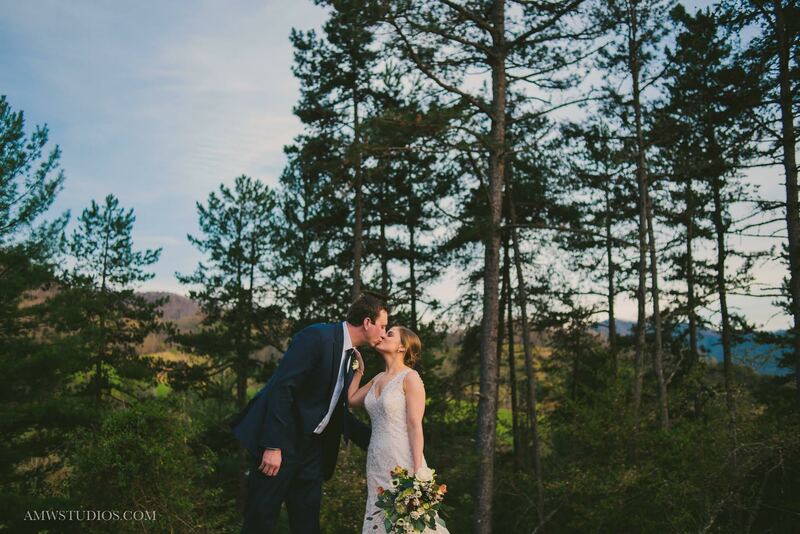 We felt a calling to make our home here where we got married and to build a timeless wedding venue in the same spot we exchanged vows years ago! We feel so inspired that couples begin their forever together wherever they choose to get married, be it at Chestnut Ridge or another venue that speaks to their hearts. That’s why we wanted to share our go-to guide for picking that perfect wedding day spot. 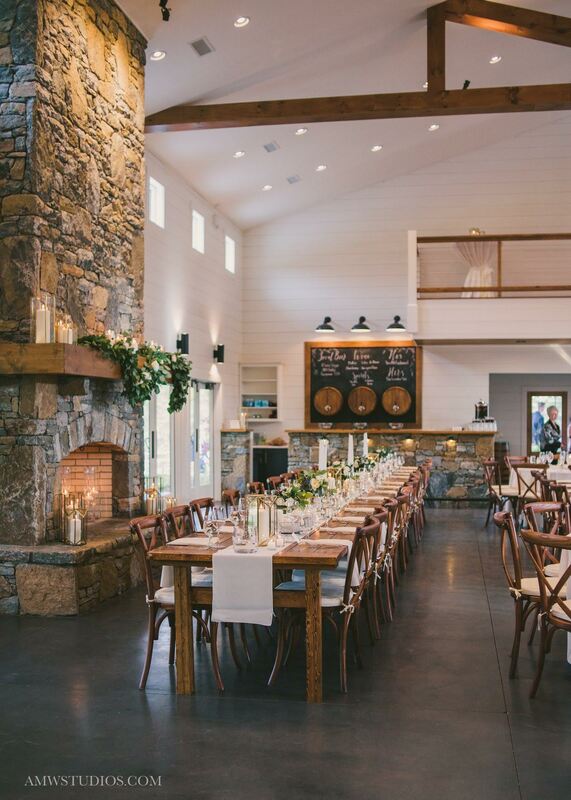 So sit back, relax, and read our six major tips that go into picking your dream venue. Couples often think selecting their wedding venue needs to happen before anything else. We urge you to consult with a wedding planner before putting down that deposit. While it may feel like the venue of your dreams, you need to consider the logistics of your wedding day first, such as guest count, budget, overall design, etc. Wedding planners can be an invaluable asset to help you become familiar with and prepared for the capabilities of a space. These seasoned wedding pros can map out the layout that works best for your guest count, help forecast how the price tag on a venue really fits into your total budget, and so much more. We suggest Mingle Events, a local wedding planner service offering full, part-time, and day-of coverage packages. 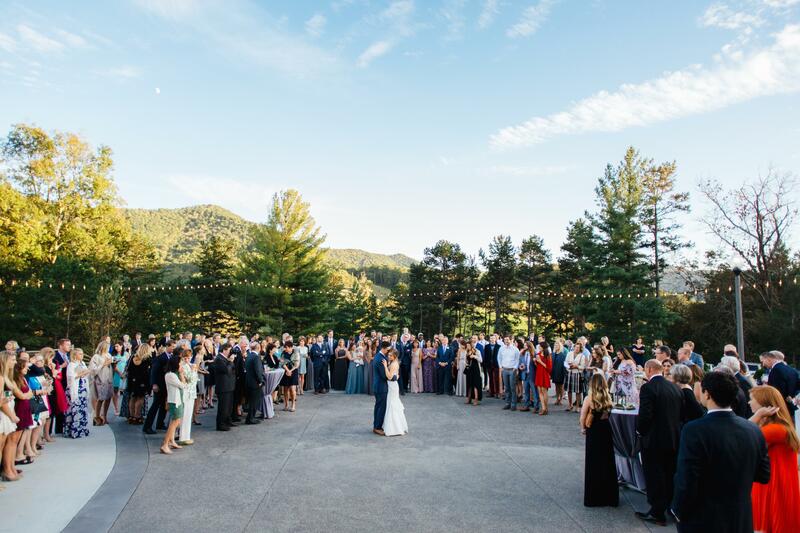 They have planned events in nearly EVERY venue throughout the larger WNC area so we recommend starting with Mingle as you begin your wedding planning process. Every bride has a budget. Some are limited with their funds and some go carte blanche. Regardless, whatever your number is you must R-E-S-P-E-C-T it. Otherwise it will spell T-R-O-U-B-L-E later on. Couples often become financially strapped towards the end of their vendor selection process because they’ve spent all their money on their venue. What felt like your ideal wedding venue at the time now feels like a shackle preventing you from hiring other desirable vendors or adding personalized touches to your wedding design. Since your venue is more than likely the first item you’ll book, make sure it fits your budget. Remember: a wedding planner is a great resource for being sure all the pieces of your budget’s puzzle will fit! Speaking of the budget puzzle, knowing what’s included in a venue’s price will help you determine what money can be freed up or allotted elsewhere. Does the price include tables, chairs, linens, dishes/flatware, glasses, getting-ready suites, or other amenities that you would otherwise have to rent or outsource? Sometimes a venue’s upfront price looks high but it’s because they include several options in their package. On the flip side, you need to know if that high price gets you nothing extra at all! Equally important to knowing what they include in their package is being sure it fits your wedding design and style. If they say they supply chairs but all they have to offer are the white folding variety, you may not want those and still wind up renting supplemental items. (Read: spending more money.) Be sure to consider all of these details before you sign on the dotted line. 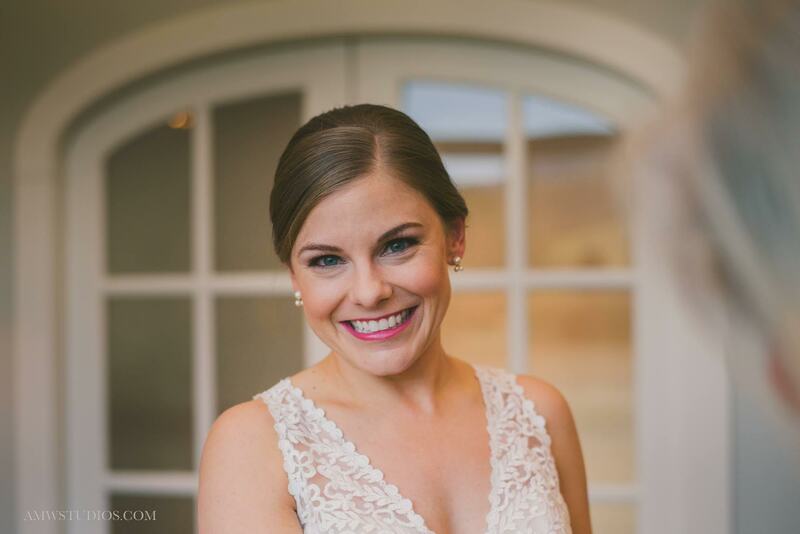 Not all of us started dreaming of our fairy tale wedding day at 4-years-old, trying on our mom’s high heels and prancing around with a plastic tiara on our head. (Sigh…those were the days.) But once you slip that engagement ring on your finger, you’re locked in to bride mode and ready to do the thing! “So now what?,” you may ask. How do you “know’ what type of bride you are, or which wedding design matches your style? 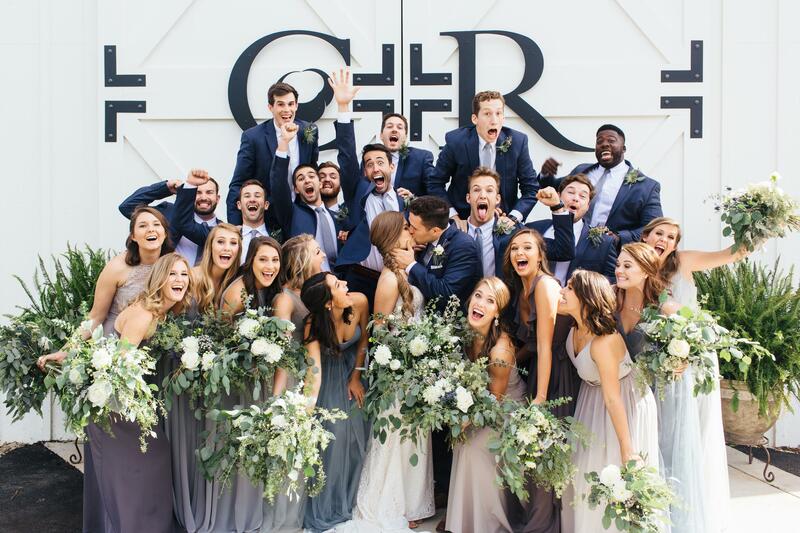 Many brides turn to Instagram or Pinterest to get those creative/inspirational juices flowing. That’s all well and good IF you’re picking ideas and imagery authentic to you as a couple and NOT simply what’s trendy. Who cares if your hearts belong to the ’80s and want nothing more than a throwback playlist and hot pizza delivered on time? That sounds like a fabulous time…just be sure your venue matches the carefree, fun tone you want to set. Without a doubt, your wedding venue’s capacity MUST fit your estimated guest count. We’re serious here. Be warned: sometimes venues stretch what’s possible in order to make themselves more attractive to larger wedding prospects. If a venue tells you that they can accommodate 300 people with indoor seating, be sure to ask for a sample layout to confirm for yourself prior to booking. One way to pose this question to the venue’s management is by asking “what is the ideal number of guests for this space?” Just because you can fit 300 in a room doesn’t mean it will be comfortable. Couples should also consider the overall experience of their guests, including transportation, overnight or extended accommodations, and their wedding venue’s proximity to said accommodations. If you know you can’t afford to offer transportation but guests will have to drive at least 45 minutes between their hotel and your venue, that’s a problem. The last thing you want is for guests to not come simply because they dread driving after dark, that last glass of wine, or because Uber would cost an arm and a leg. They want to enjoy your day with you so offering transportation or close-proximity accommodations is crucial. Locally, Leap Frog Tours and Appalachian Mountain Adventures Asheville offer great options for these types of arrangements. Most couples will want to tour several wedding venues before committing to their ultimate choice. After touring numerous venues, believe us — the specifics will easily start to run together in your mind. Making a spreadsheet will keep all of the information organized and easy to compare and contrast. When you set up your wedding venue spreadsheet, include the following criteria. Be sure each venue supplies an answer for each category so you can properly weigh the pros and cons of each space. Picking a venue is no joke, we know. It’s daunting, sure, but it’s FAR better putting in the work up front than making an ill-informed decision you have to scramble to fix closer to your wedding day. 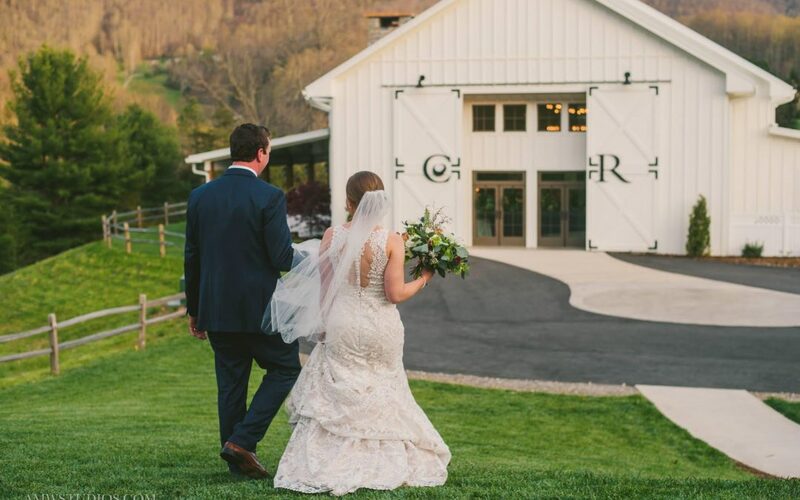 In order to see the big picture of how to choose the perfect wedding venue for you, we suggest following the six tips we outlined above, as well as using vetted resources like your wedding planner and the team at Engaged Asheville. There’s a special place out there for everyone, and the patience and wisdom to find it is something that will be worth the wait. To contact Chestnut Ridge, please visit their official website.